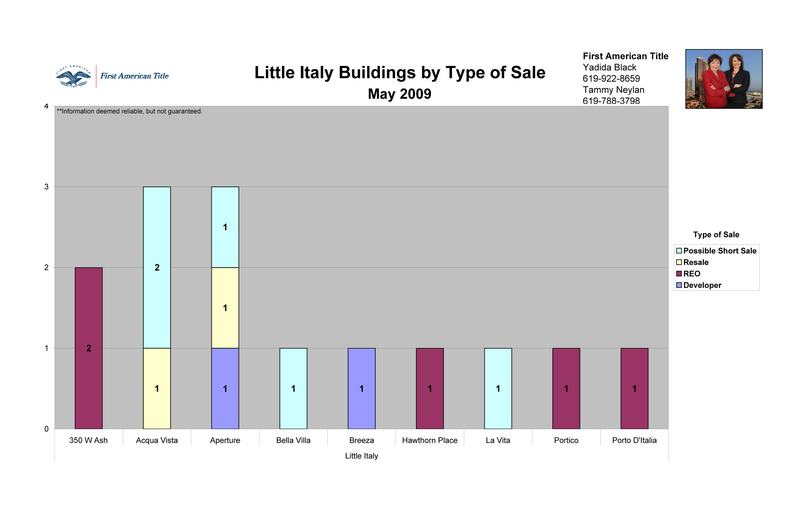 Home » Archive by category "June 2009"
downtown-san-diego-real-estate/the-columbia-district-in-downtown-san-diego-92101-by-type-of-sale/549/ The Columbia District in Downtown San Diego had 8 Developer sales during May 2009, 4 went to Electra and 4 to Sapphire Tower. Treo had one Resale and on REO sale. 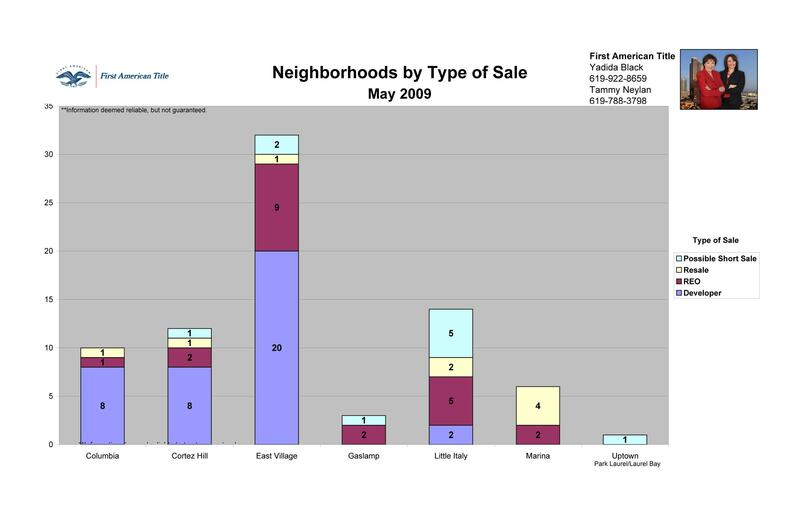 downtown-san-diego-real-estate-market-analysis/the-cortez-hill-district-in-downtown-san-diego-92101-by-type-of-sale/552/ Aria in the Cortez Hill District in Downtown San Diego had 8 Developer sales during May 2009. Discovery at Cortez had 1 Short sale and one Resale. Aloft and Symphony Terrace each had 1 REO sale. 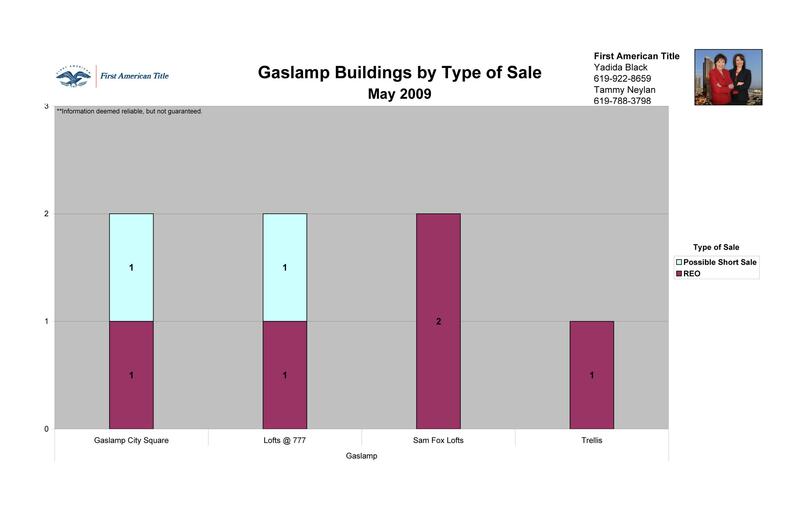 downtown-san-diego-real-estate/the-gaslamp-district-in-downtown-san-diego-92101-by-type-of-sale/539/ The Gaslamp District in Downtown San Diego 92101 had two REO sales at Sam Fox Lofts and one each for Gaslamp City Square, Lofts at 777 and Trellis. 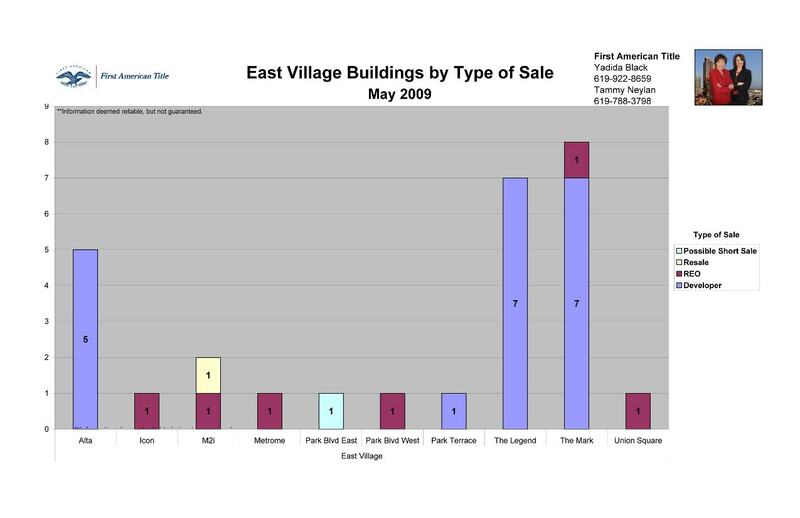 There was one short sale at Gaslamp City Square and one at Lofts at 777 for May 2009.
downtown-san-diego-real-estate/the-marina-district-in-downtown-san-diego-92101-by-type-of-sale/543/ The Marina District in Downtown San Diego 92101 had two resales at Marina Park and one each for Crown Bay and Renaissance. 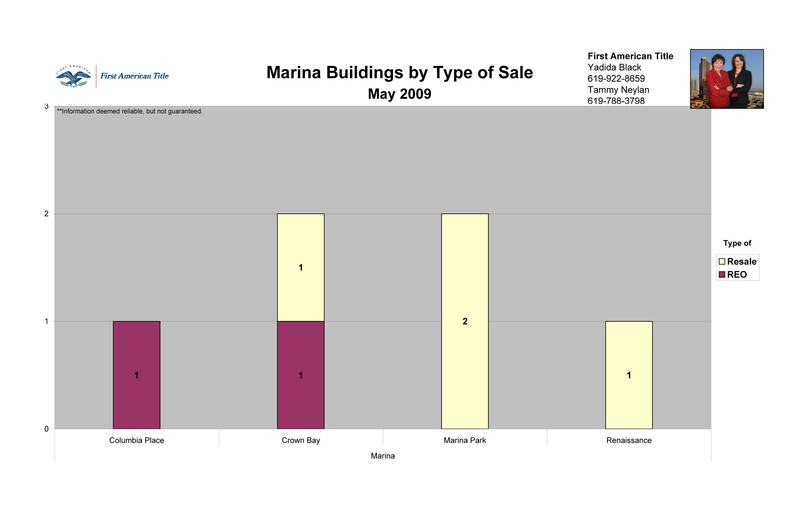 Columbia Place and Crown Bay both had one REO sale each for May 2009. 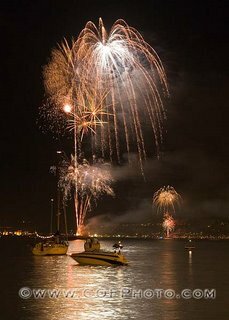 Reduce Your Monthly Mortgage Payment and Stabilize your Condo or Loft in Downtown San Diego with the “Home Affordable Plan”!! !